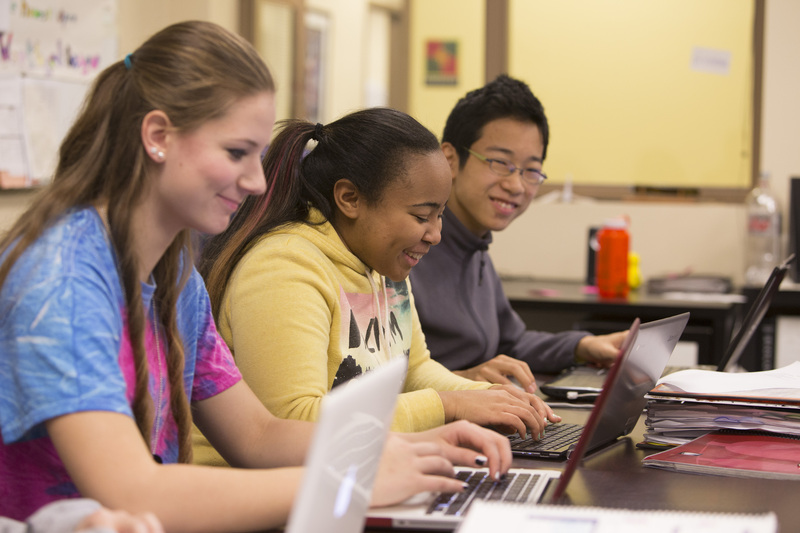 Siena offers inquiry-based math courses that work to ready students for college level math. Teachers continue to challenge students with rigorous curricula while providing them with tools and strategies to help them understand and apply mathematical concepts from Algebra through Calculus. Students are encouraged to challenge themselves and work is often differentiated to not only help those who need review but further engage those who have achieved mastery. Siena’s math courses focus on more than theory, exploring the practicalities of math as it applies to the real-world and 21st century applications.